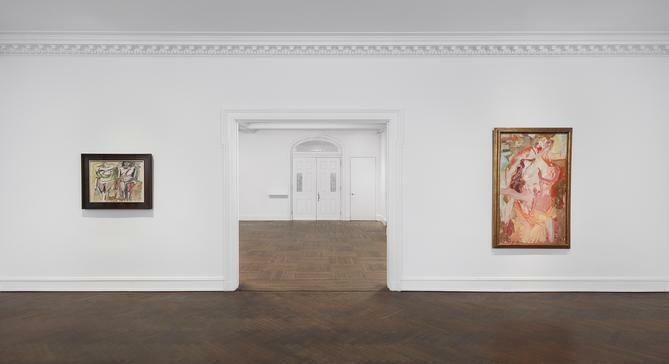 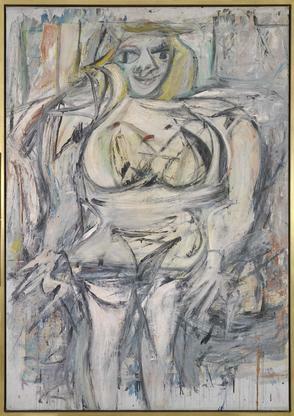 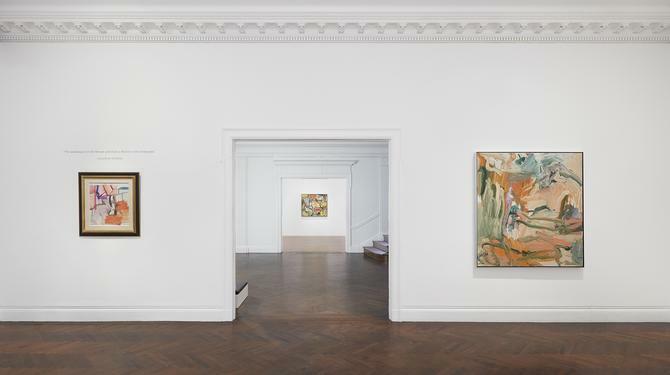 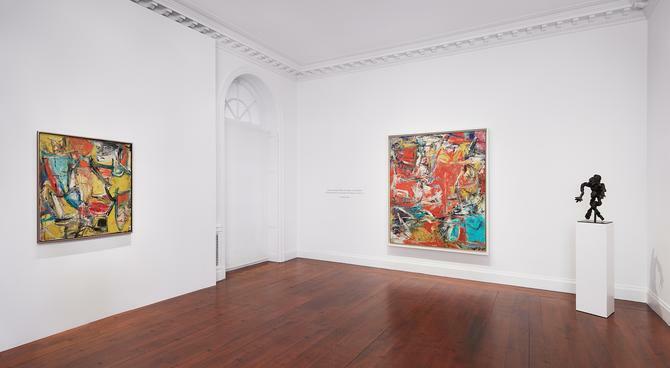 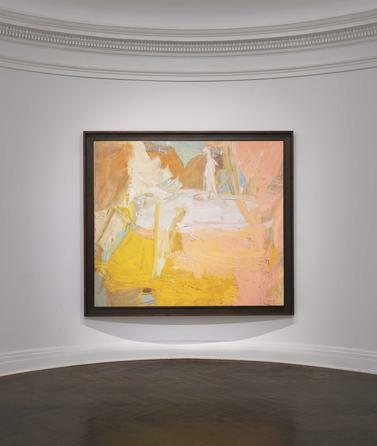 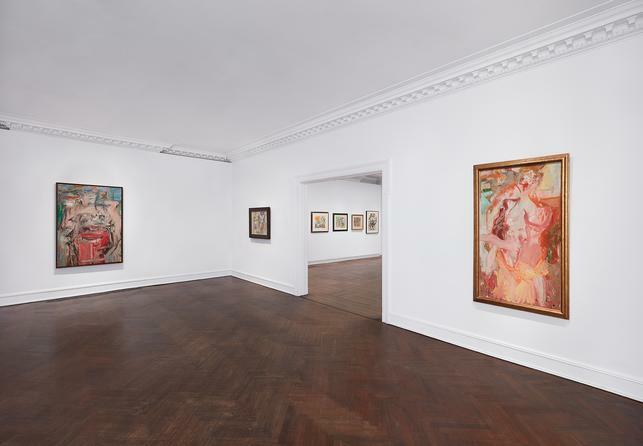 Mnuchin Gallery is proud to announce De Kooning: Five Decades. 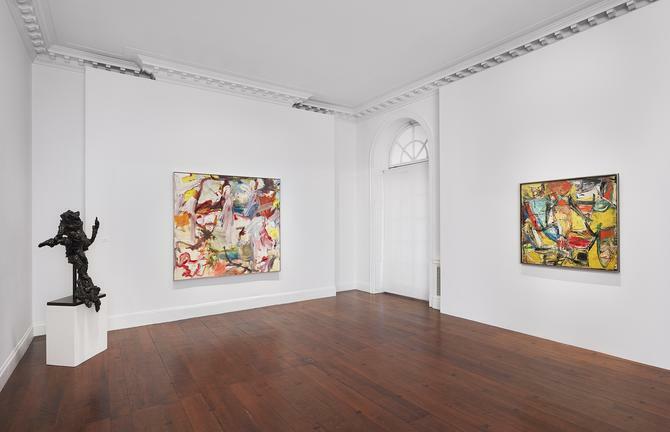 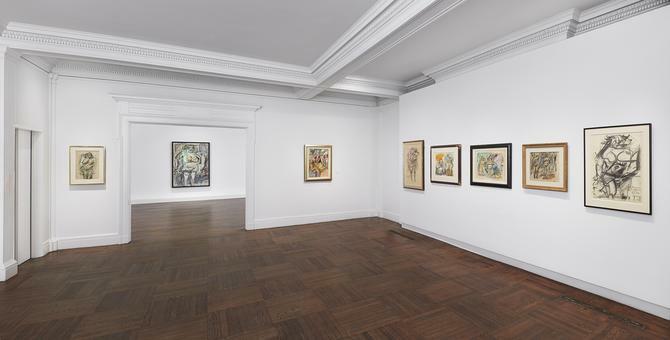 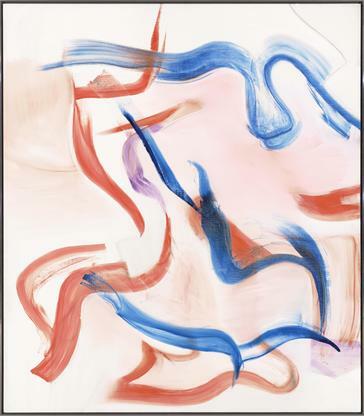 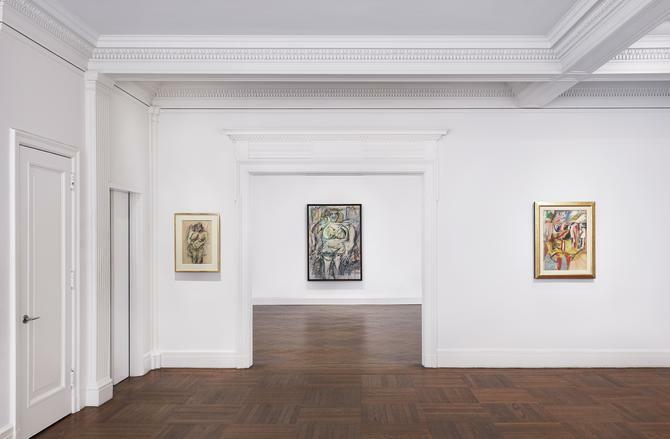 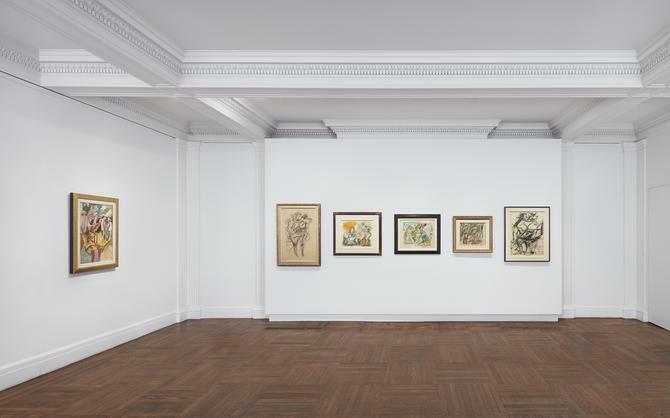 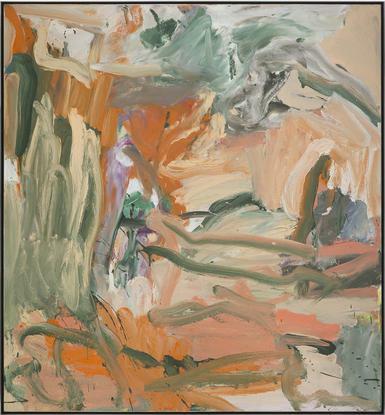 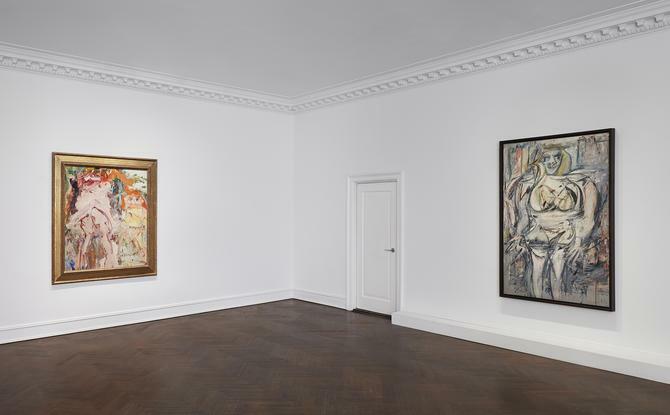 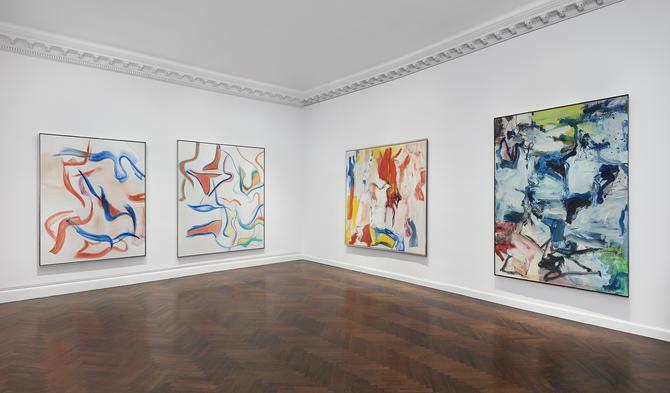 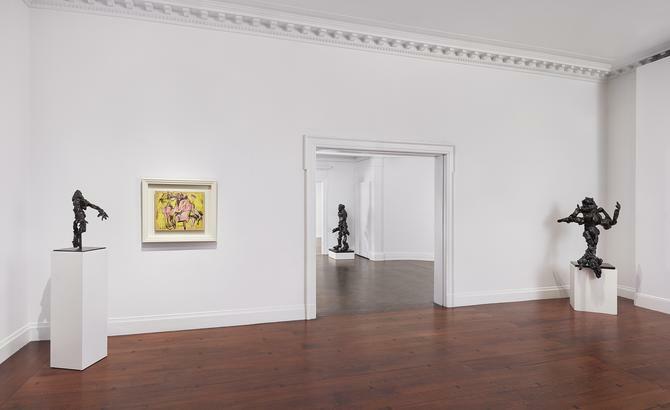 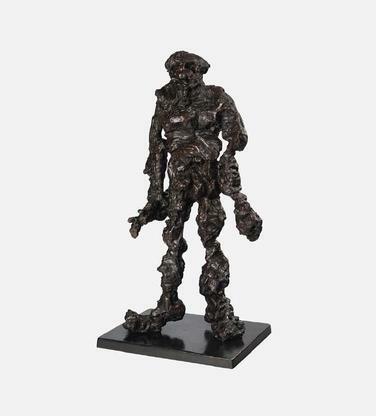 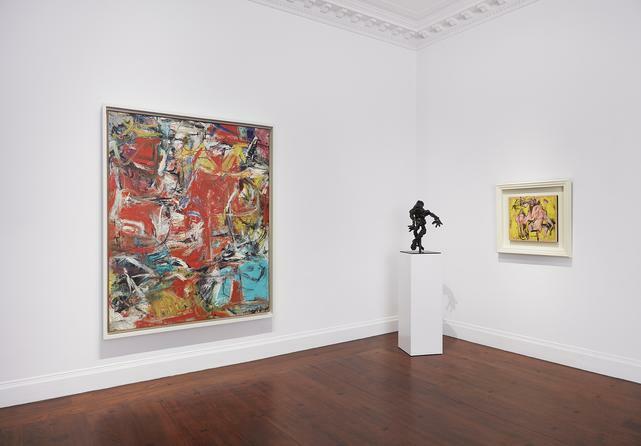 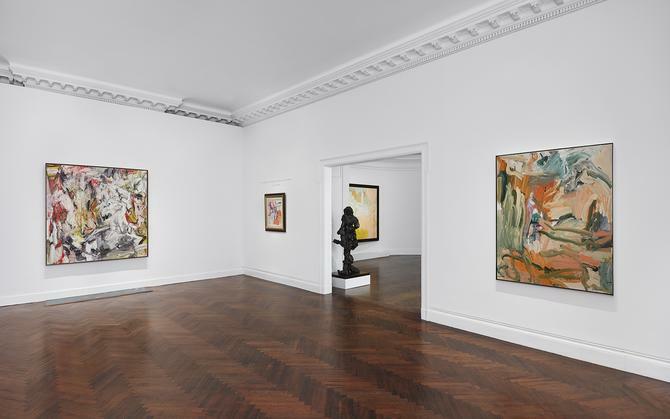 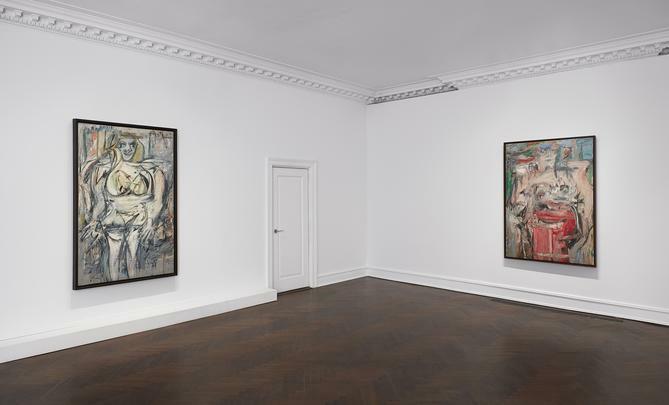 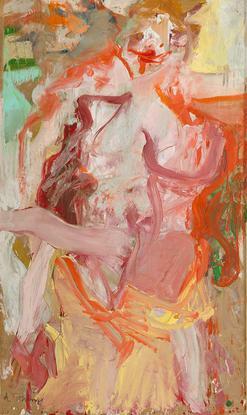 This will be the gallery’s eleventh de Kooning exhibition and its most ambitious in scope. 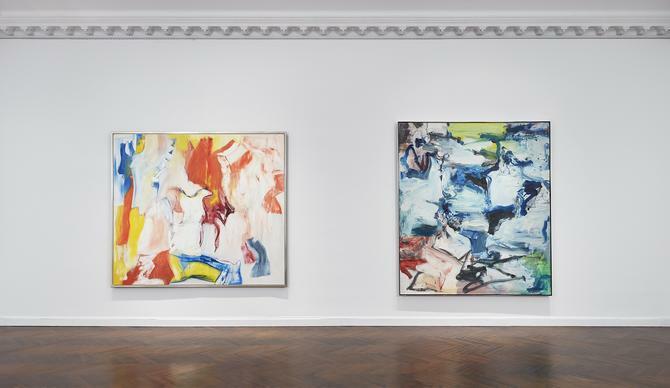 The exhibition highlights key moments from every decade of de Kooning’s mature career, underscoring the tireless experimentation and stylistic reinvention that defined his oeuvre. 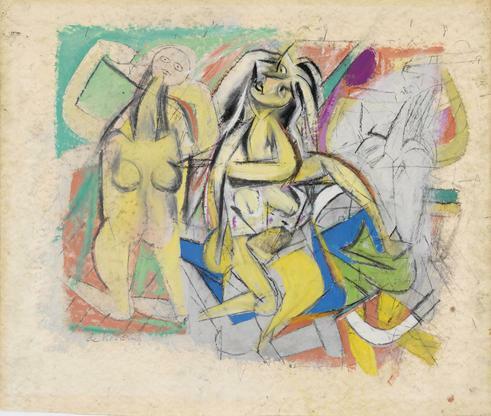 The presentation begins with a group of seminal Women drawings from the late 1940s and early ’50s and goes on to trace his oscillation between figuration and abstraction, woman and landscape, from 1947 through 1983, demonstrating his mastery across painting, drawing, and sculpture. 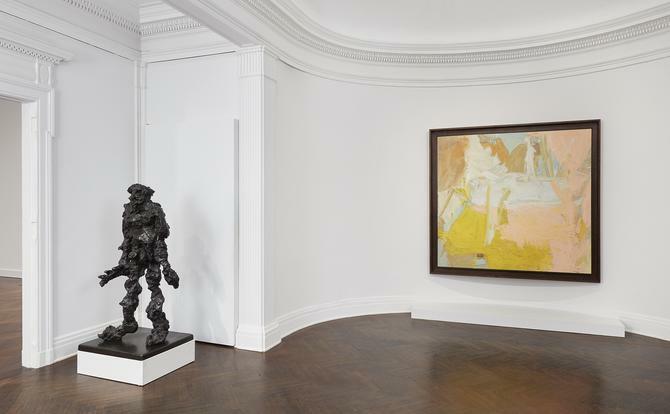 De Kooning: Five Decades will be on view April 19 through June 15, 2019 and will be accompanied by a fully illustrated catalogue authored by Pepe Karmel.